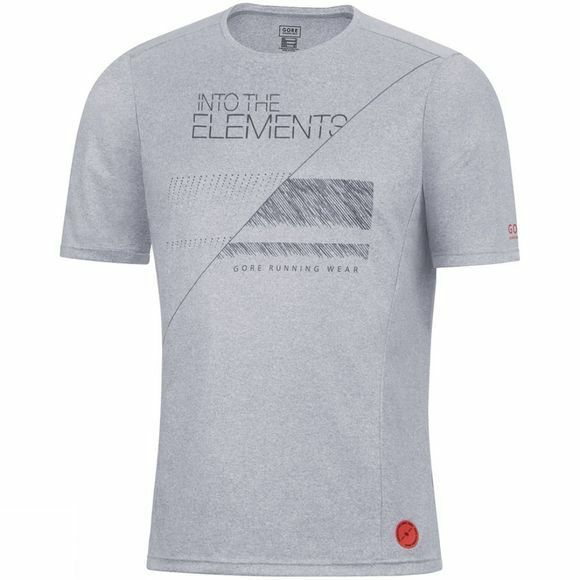 Inspired by GORE's mission to provide gear to get athletes out into the elements, this shirt is lightweight and crafted out of highly functional materials. Enjoy your run in this anniversary shirt. Gore Running Wear believes that runners should be able to get out and live their passion every day, no matter the weather. Beginning in 1985 with the GIRO jacket, Gore is no stranger to constant innovation and adaption according to the need to the modern runner. Its highly functional apparel systems are created upon the belief that everyone should be able to focus on the joy of running, with every garment designed to make the runner’s life easier. 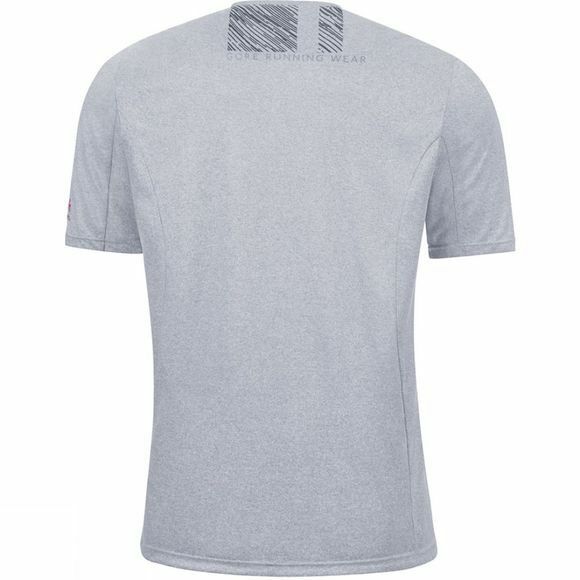 Gore’s unique designs and sport specific solutions are always innovative and always push the standards of running apparel. Through this method of continuous questioning of functionality, Gore continue design unique, sport specific solutions and after thirty years, are always ahead of the curve.